Ever wonder how much the Lombardi Trophy costs to create? What’s the deal with halftime shows, eh? 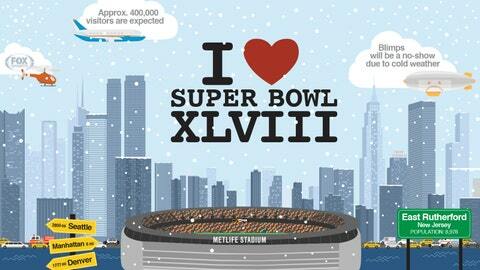 Well, look no further, because with Super Bowl XLVIII fast approaching, we’ve built a handy guide to give you all the pertinent information, complete with the logistics of putting on the big game in the Big Apple.